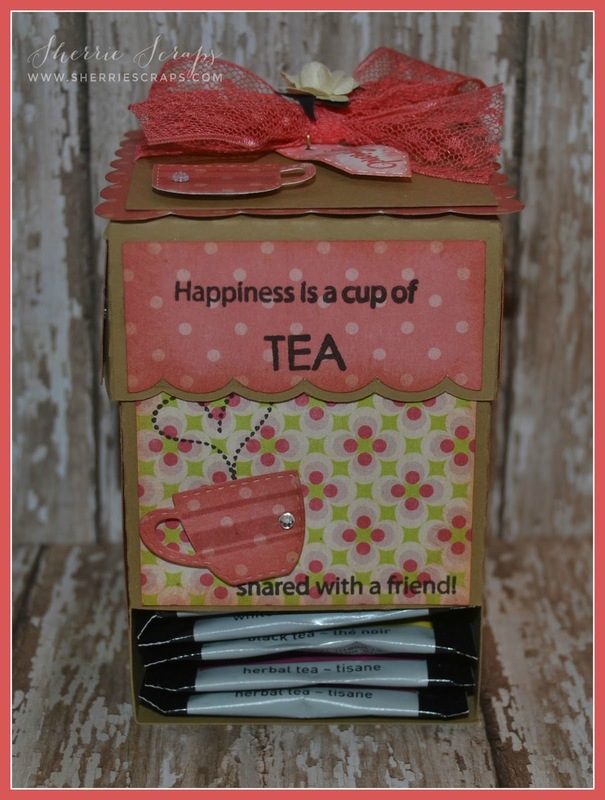 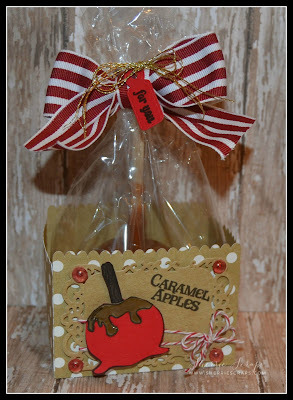 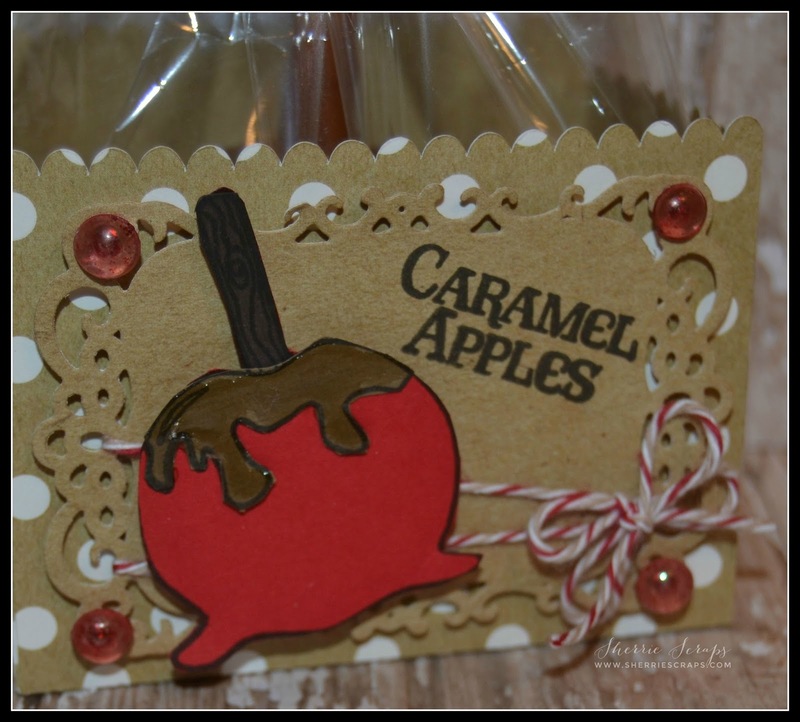 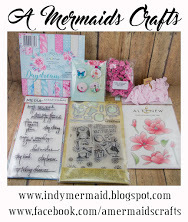 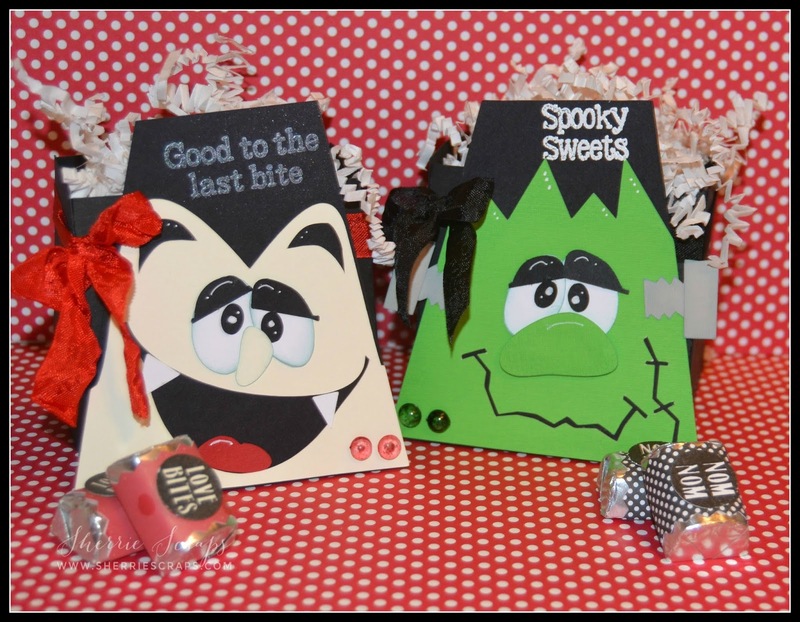 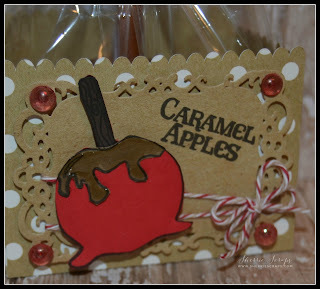 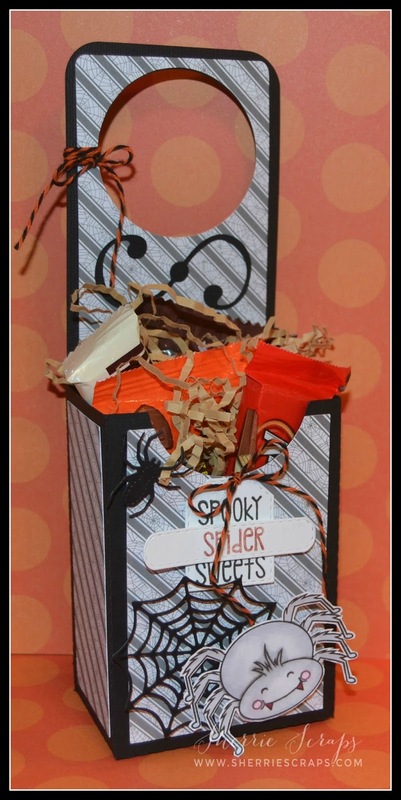 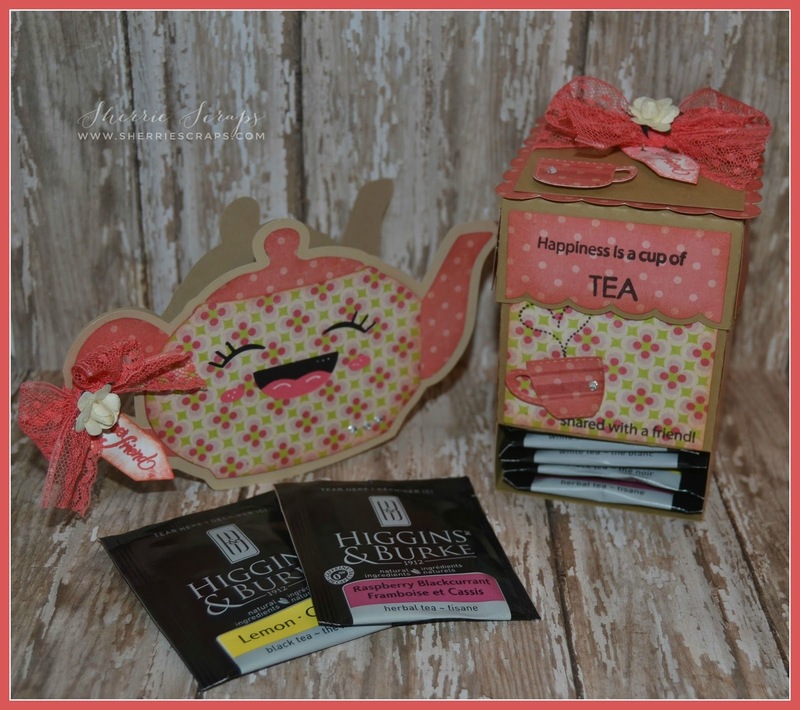 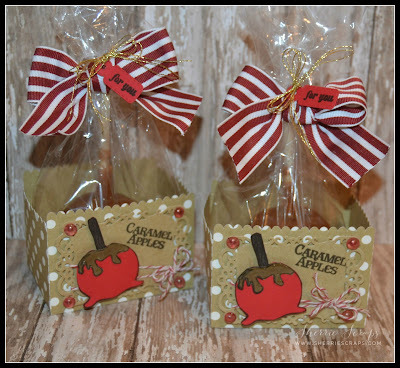 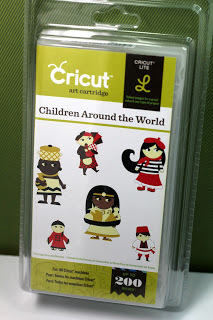 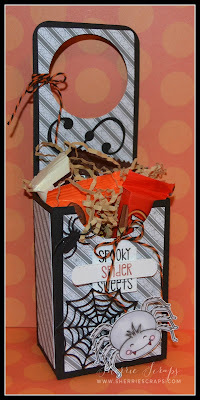 Today I am sharing the last of the treat boxes that I made using cut files from My Scrap Chick. 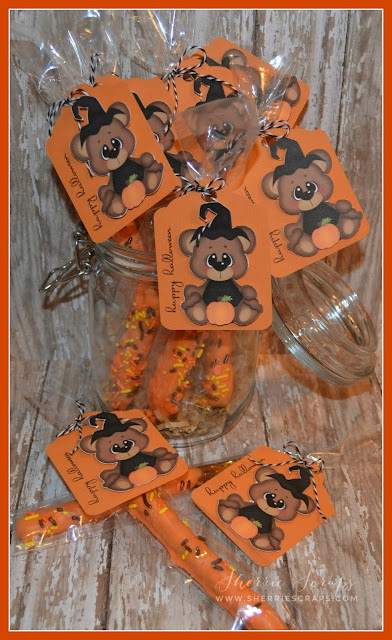 I have had so much fun putting these together and Arya got a kick out of each one, hehe! After assembling this, I added a little doodling and a fun sentiment. 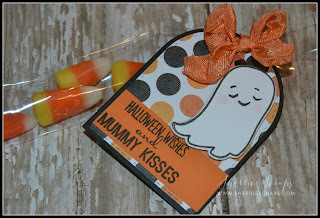 The sentiment is from Jaded Blossom~Halloween Treat 2 which was heat embossed with Pearl embossing powder.I tied on a bow with 3 Girl JAM~Holly Berry crinkle ribbon. I finished with dew drop embellishments (skittles) from DoubleClick. 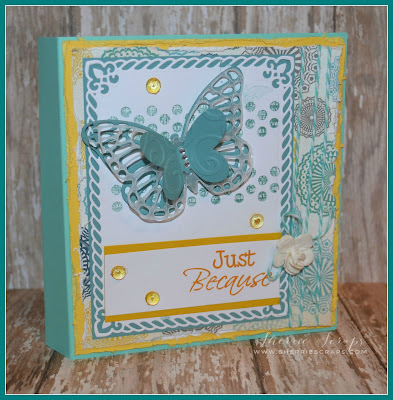 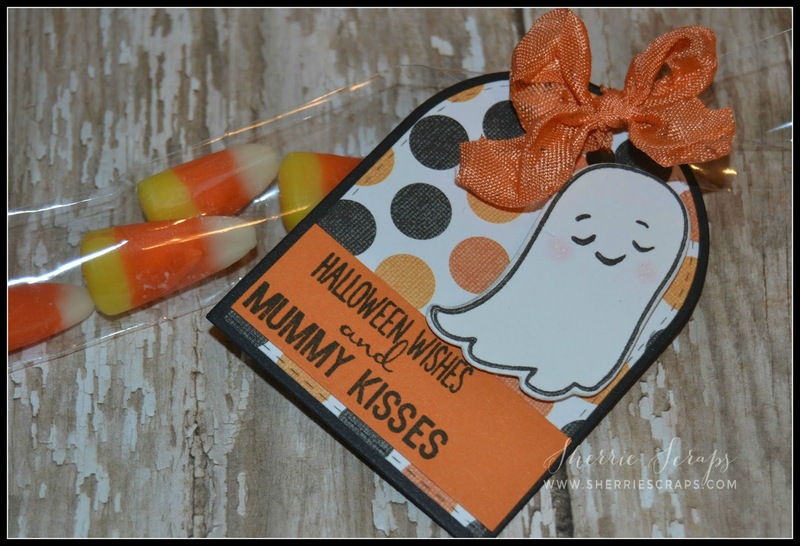 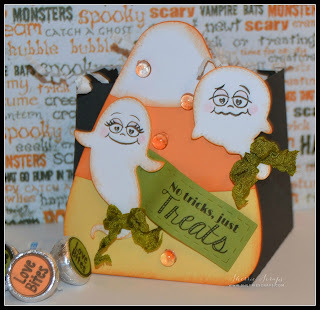 Frankie has a fun little sentiment that was embossed with white embossing powder.The sentiment is from Jaded Blossom~Halloween Treats stamp set. 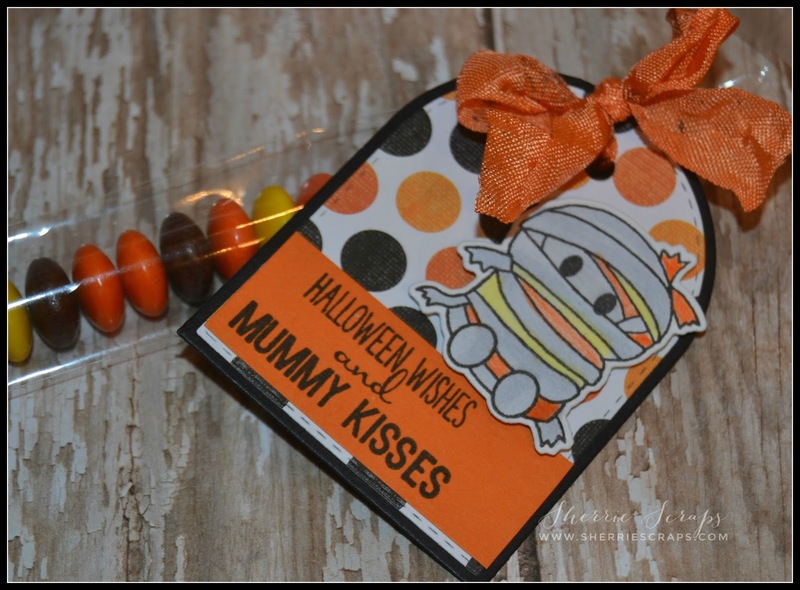 I tied on a bow with 3 Girl JAM~tuxedo crinkle ribbon and finish with yummy dew drop embellishments (skittles) from DoubleClick. 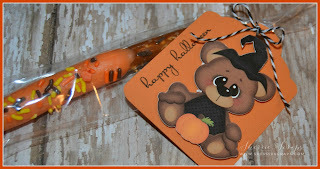 Of course, I had to add candy?! 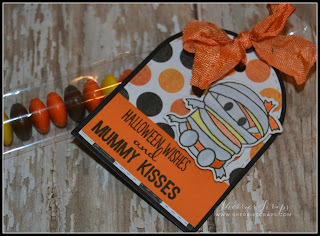 I wrapped Hershey nuggets using Jaded Blossom~Candy Wrap Dies and Jaded Blossom~Monster candies for the sentiments. 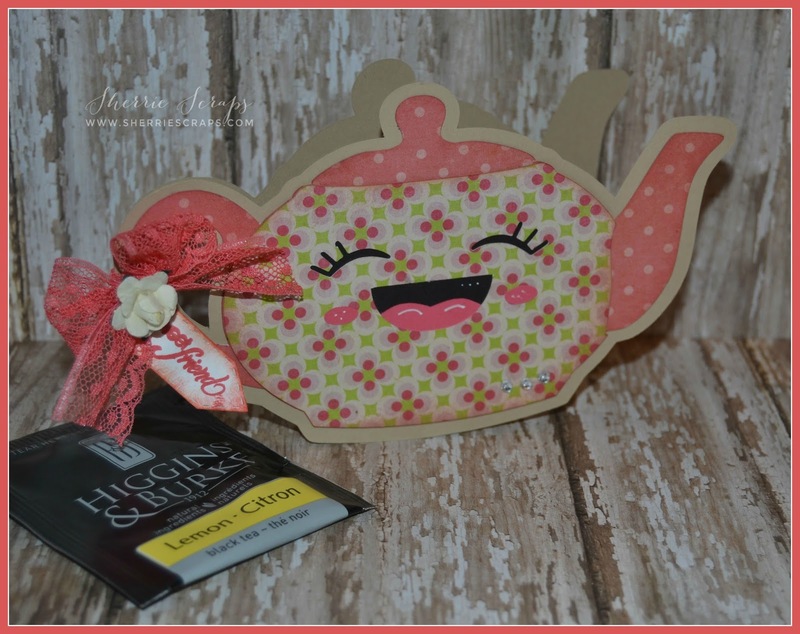 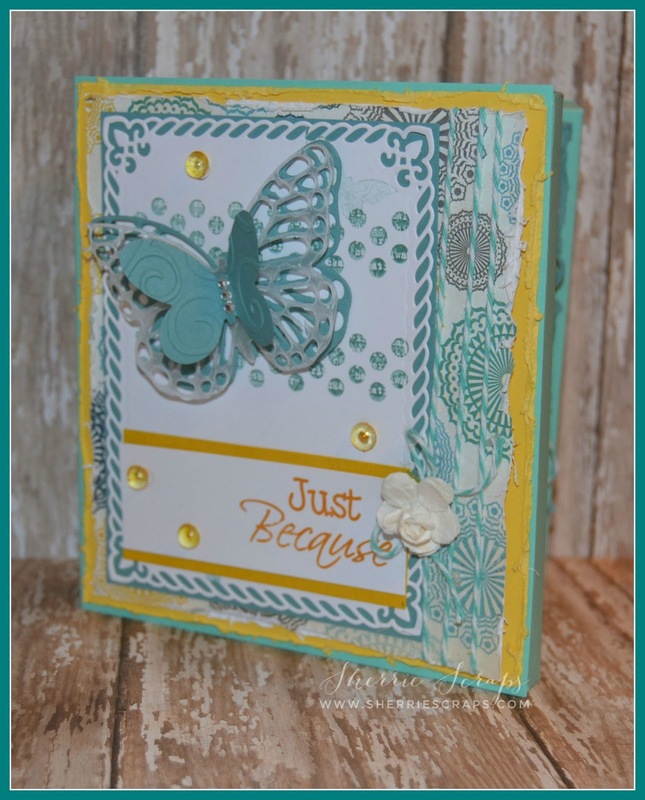 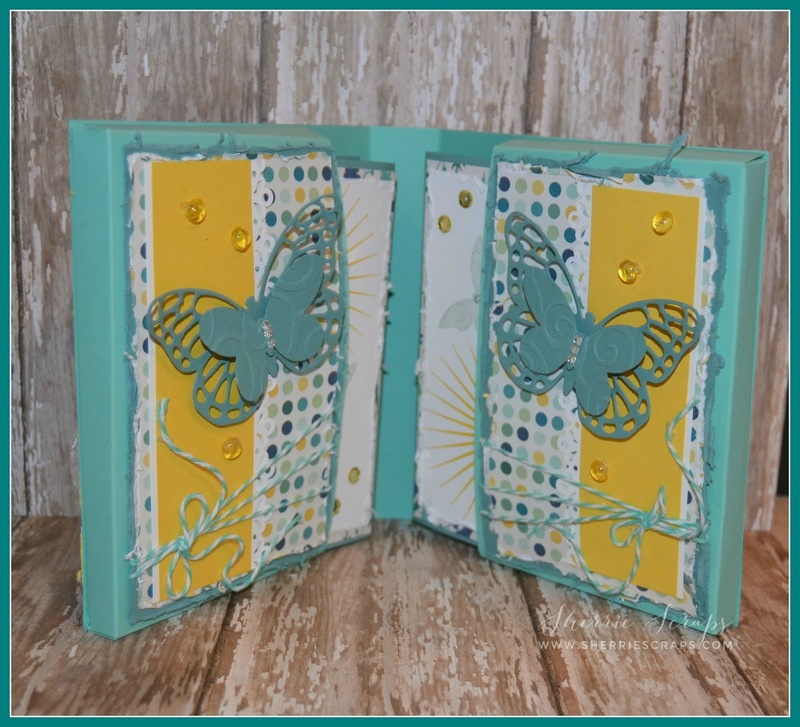 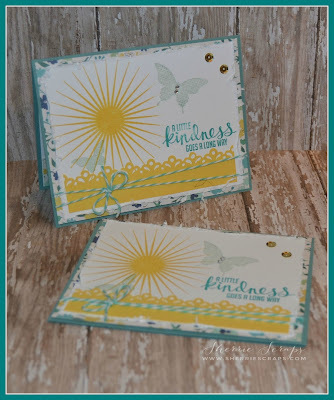 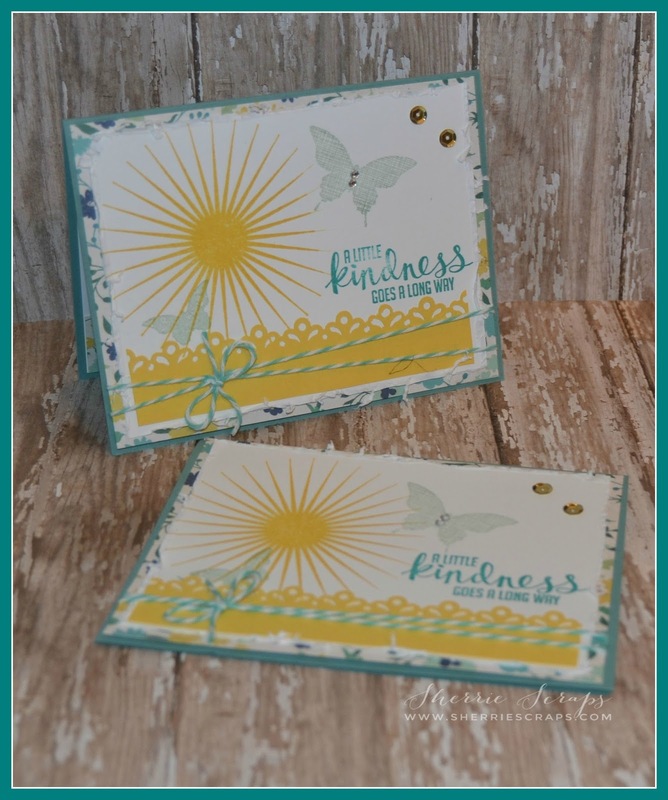 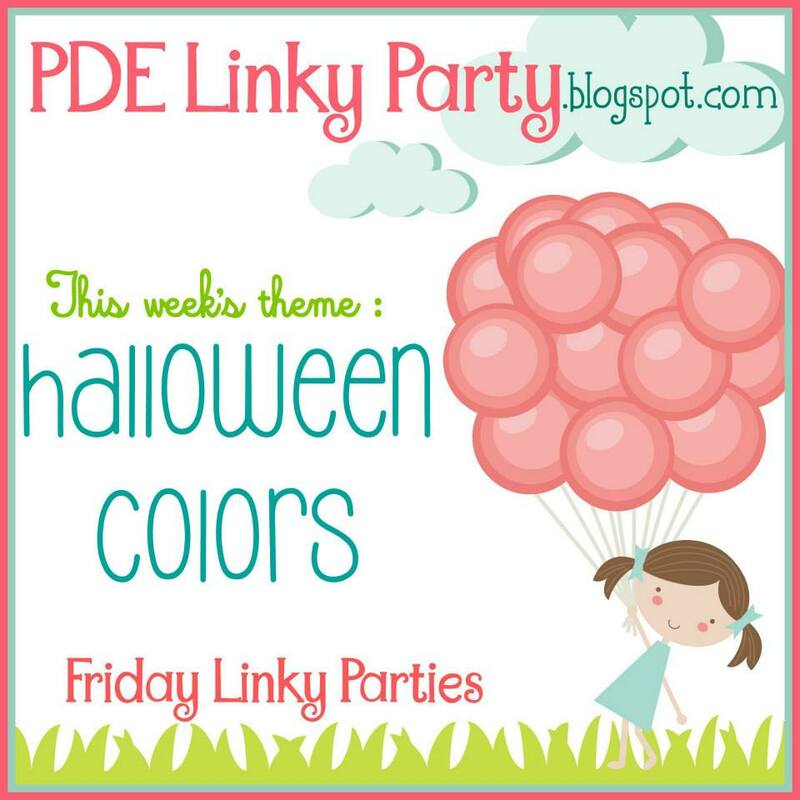 It's time for a new Linky Party theme challenge over at PDE. 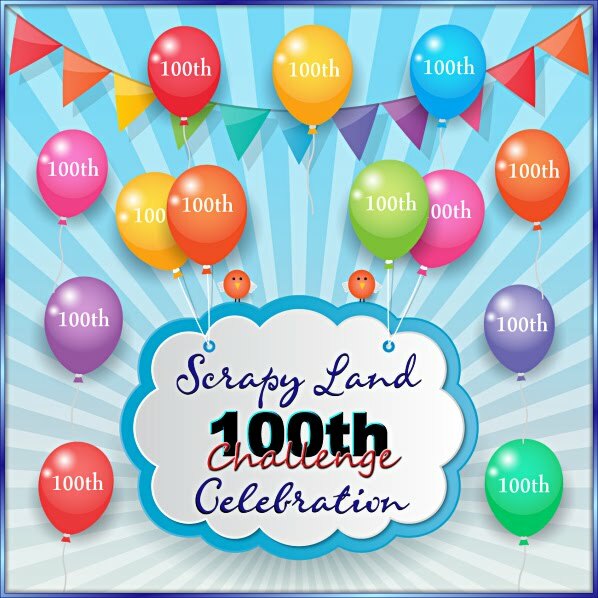 We hope you come join in the challenge~we'd love to see your creations. 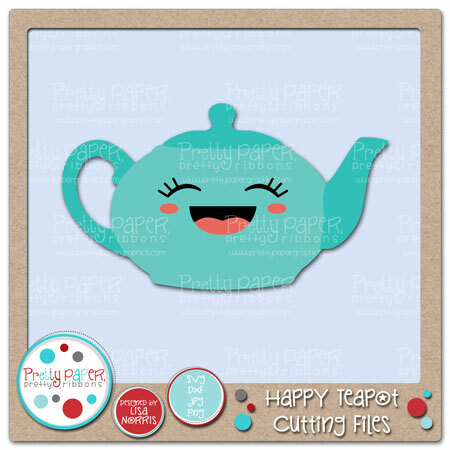 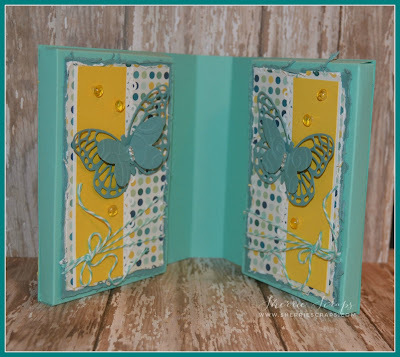 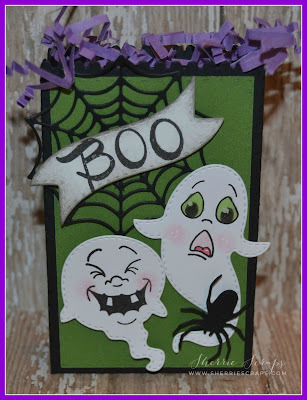 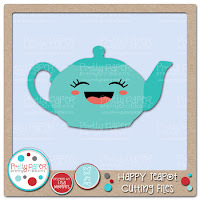 I used an adorable cut file from Kadoodle Bug Designs~called Girly Ghoul. I added a fun little tag with My Creative Time's~Square Stitched Goody Die and stamped the sentiment with My Creative Time's~Belly Band sentiments. The ribbon is from my dear friend, Diana over at DL.ART called Purple Haze and the fun dew drop embellishments (skittles) are from Carri at DoubleClick. 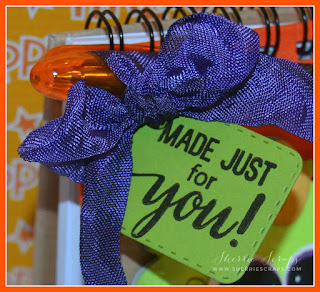 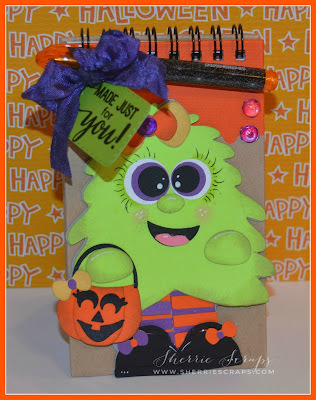 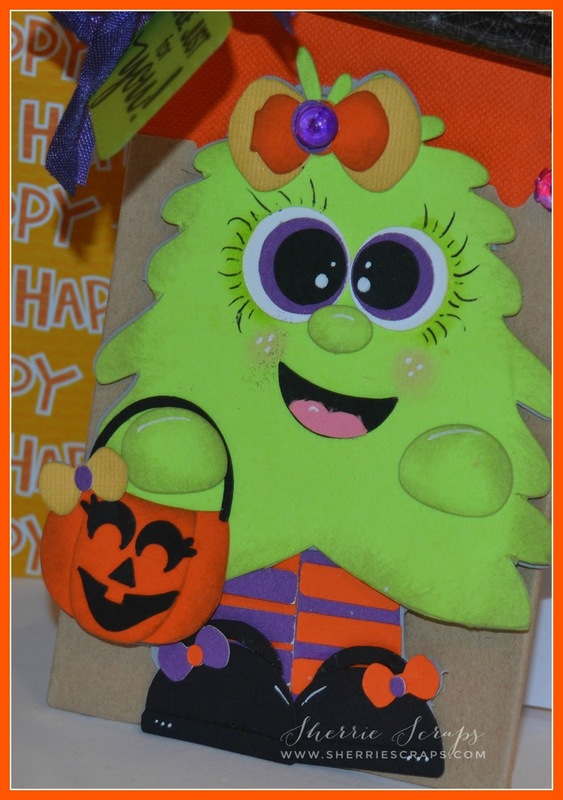 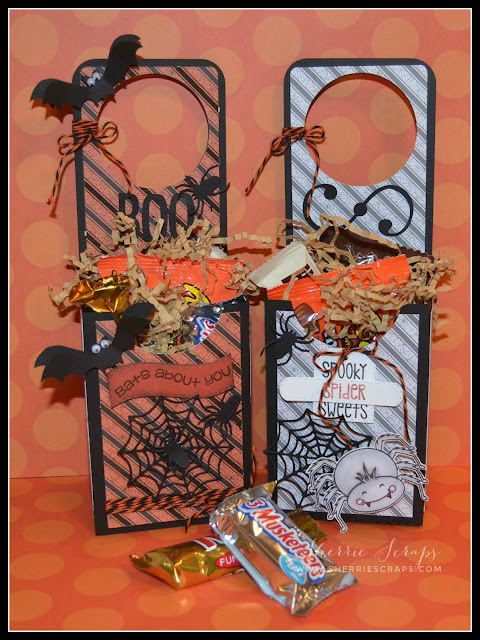 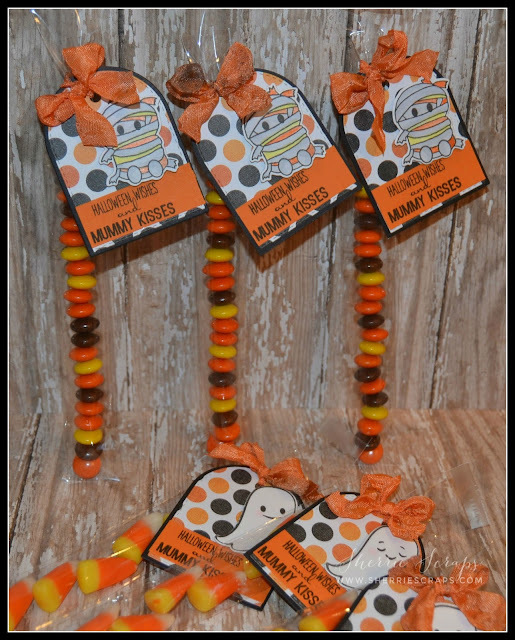 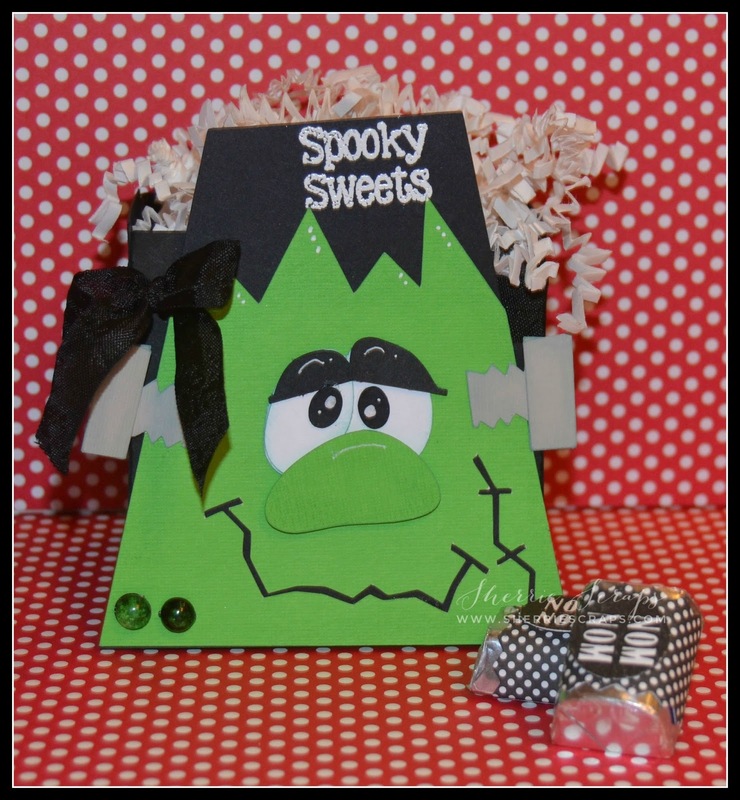 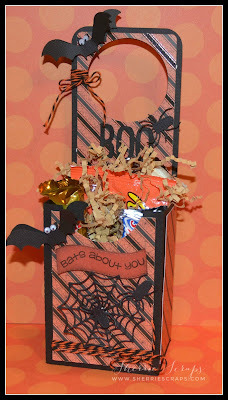 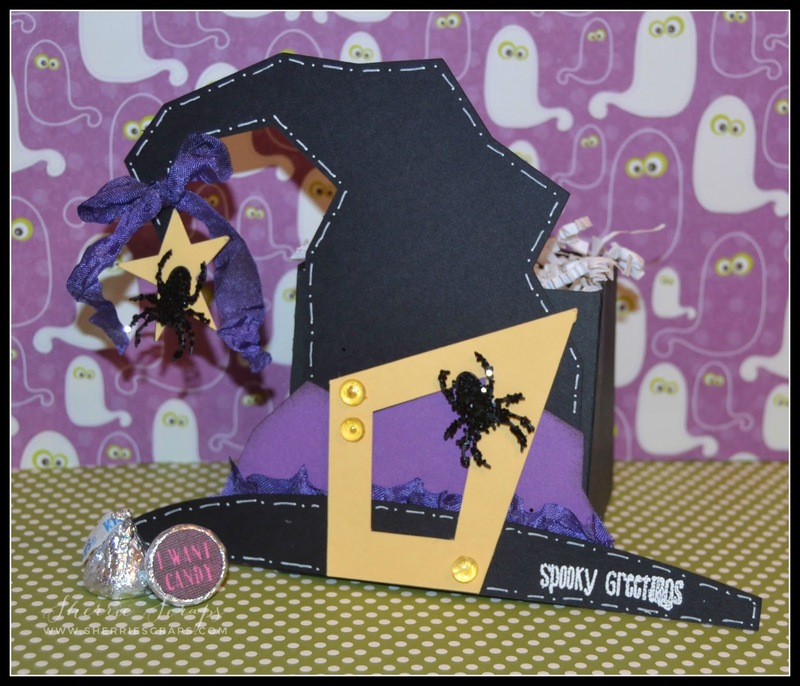 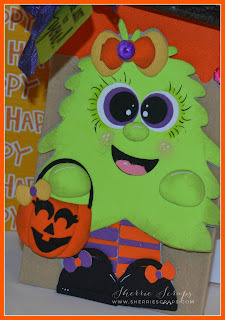 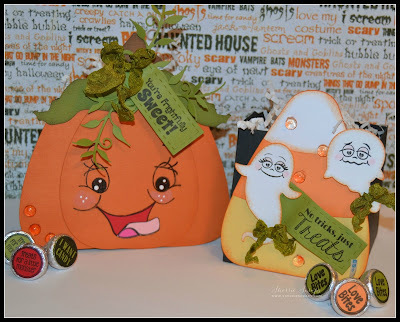 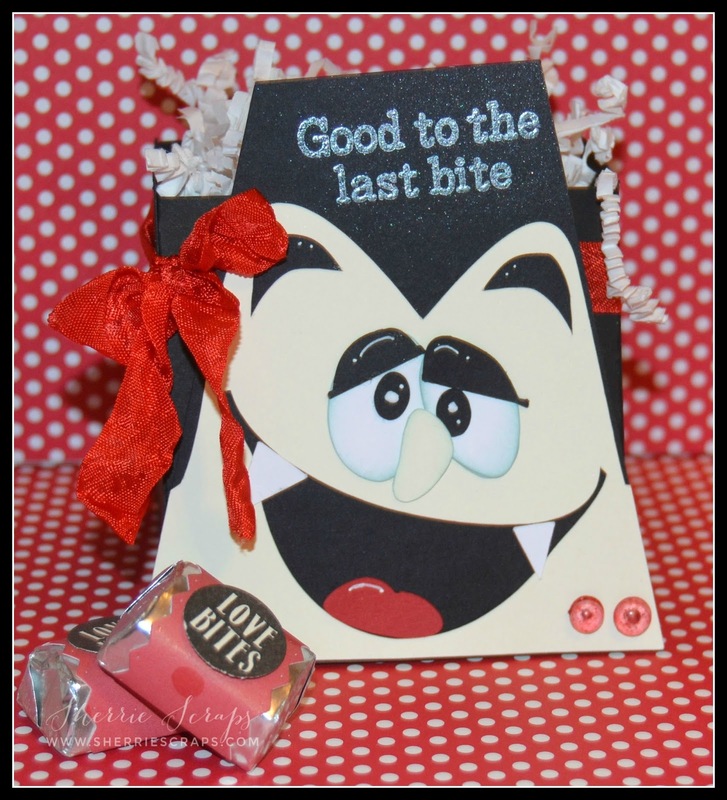 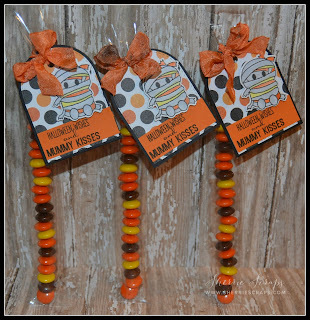 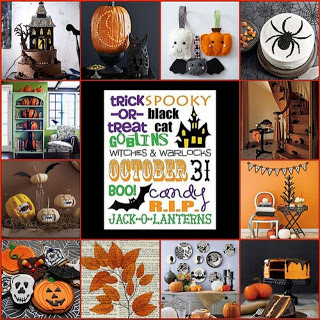 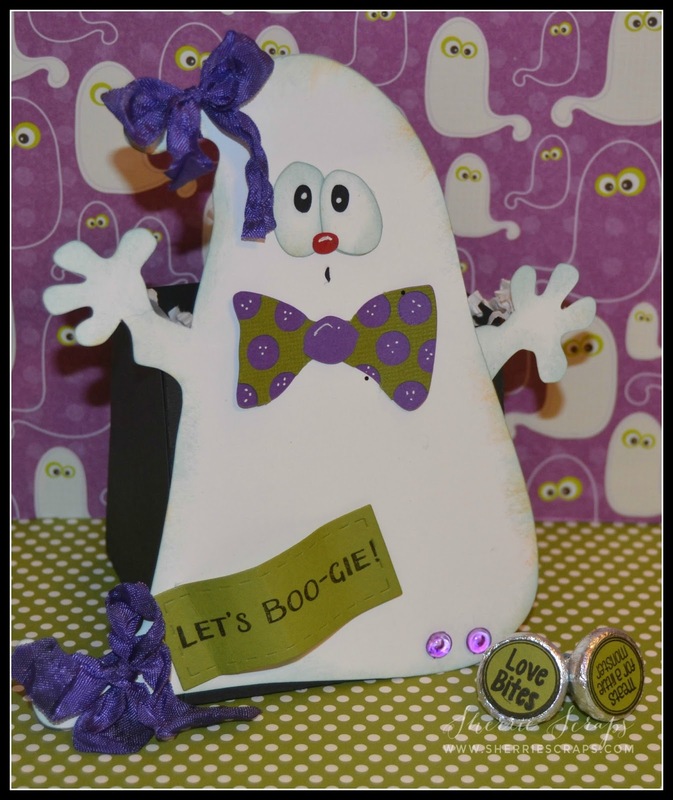 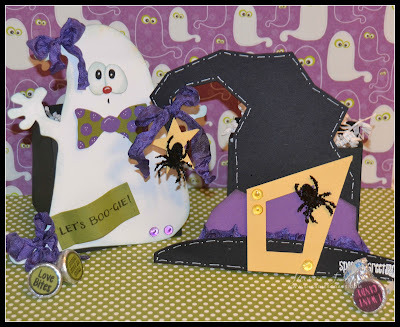 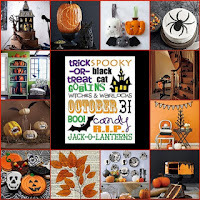 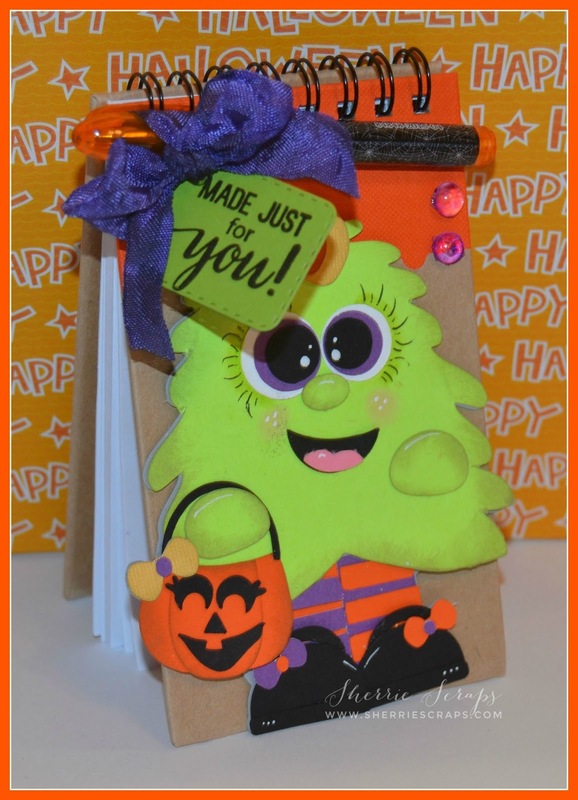 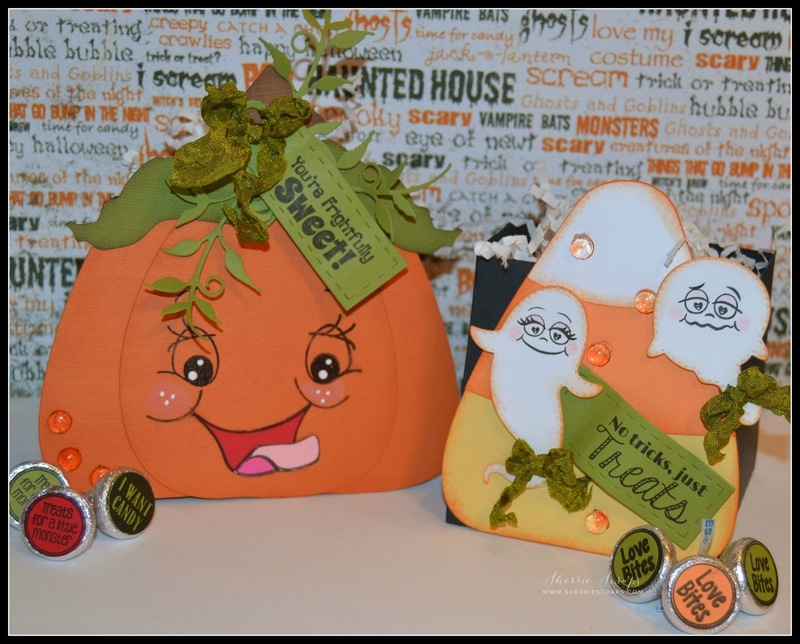 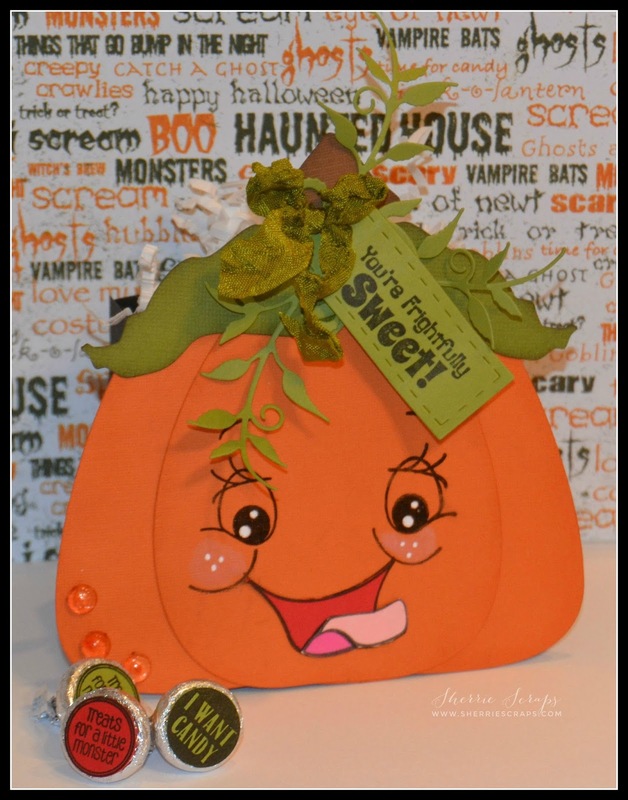 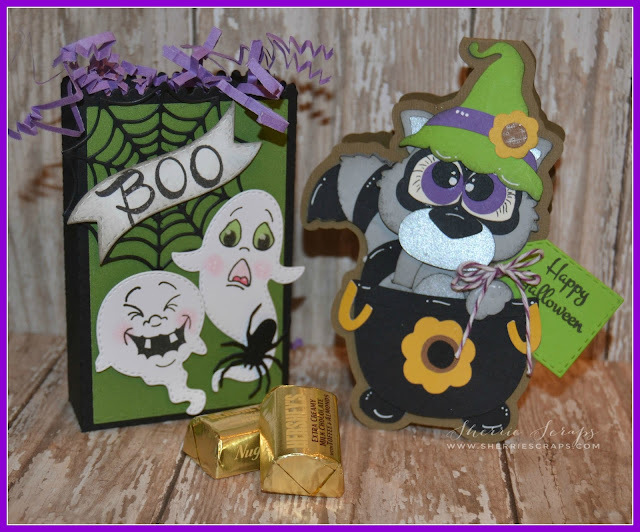 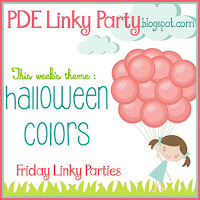 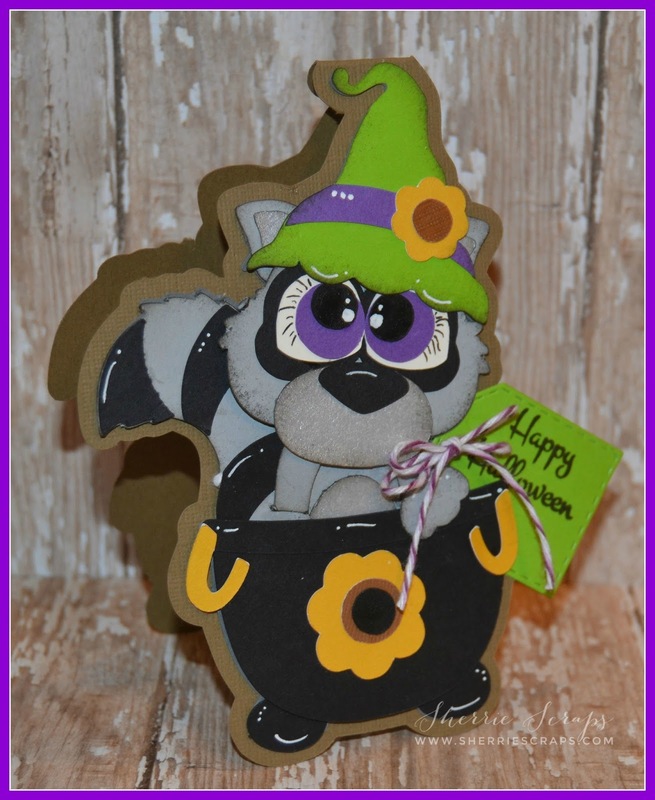 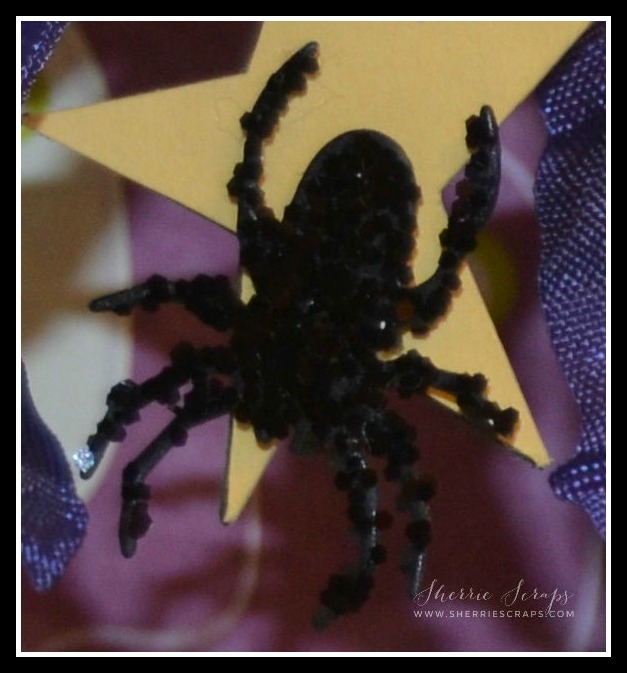 Hope you will join us at PDE Linky Party this week for our "Halloween Colors" challenge. 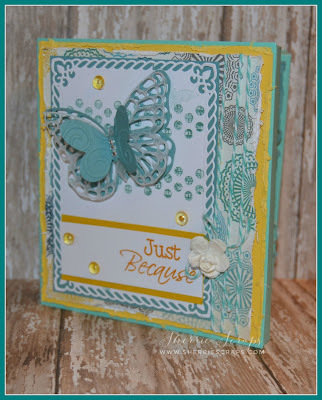 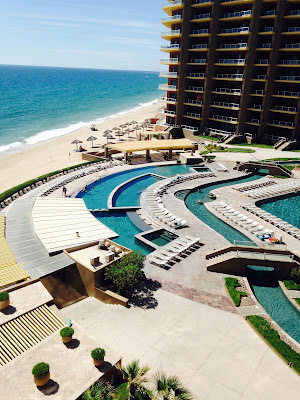 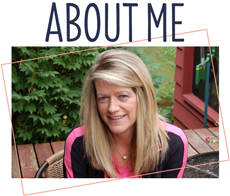 Be sure to stop and check out what the amazing DT has created for more inspiration.